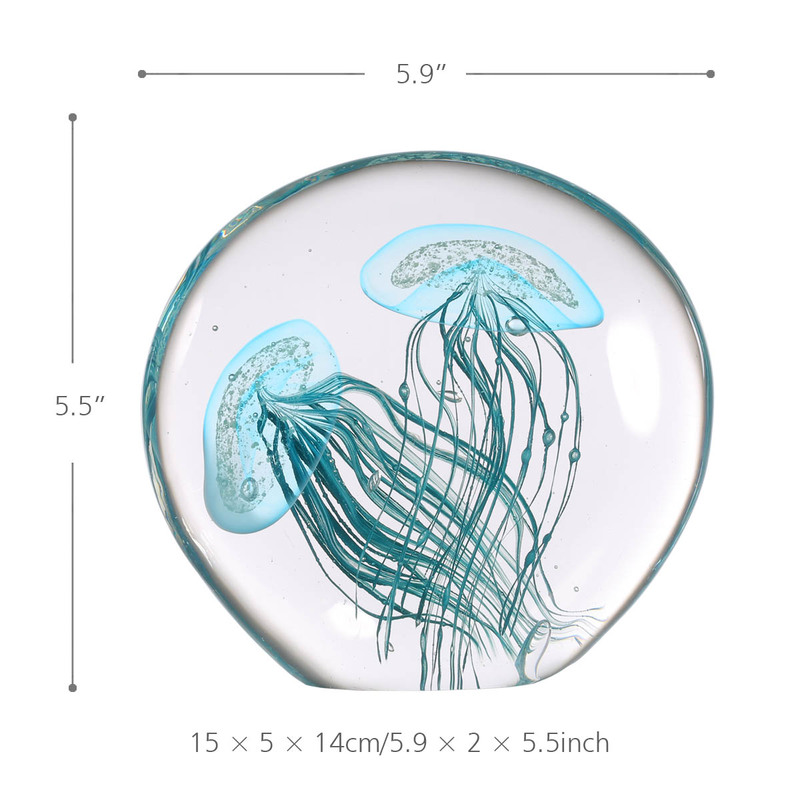 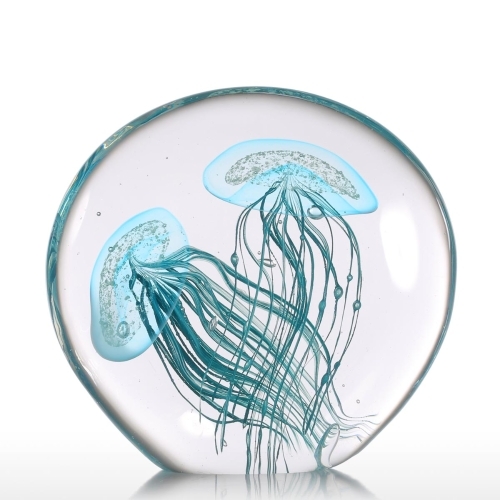 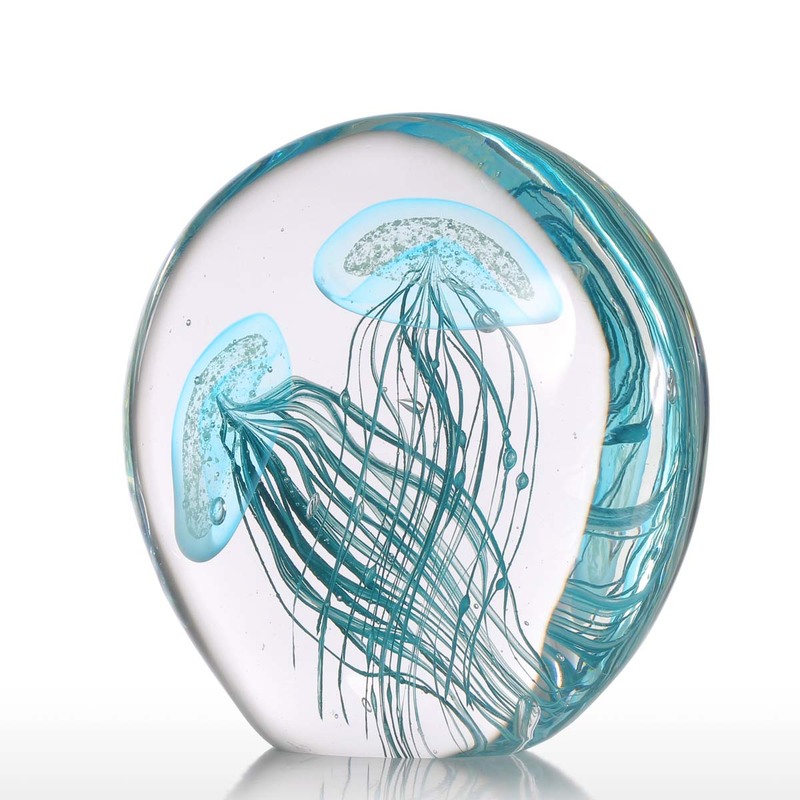 This is a light blue glass jellyfish, impress you with a refreshing ocean feeling. Jellyfish tentacles swing freely, along with the small bubbles, show the dynamic swimming motion. 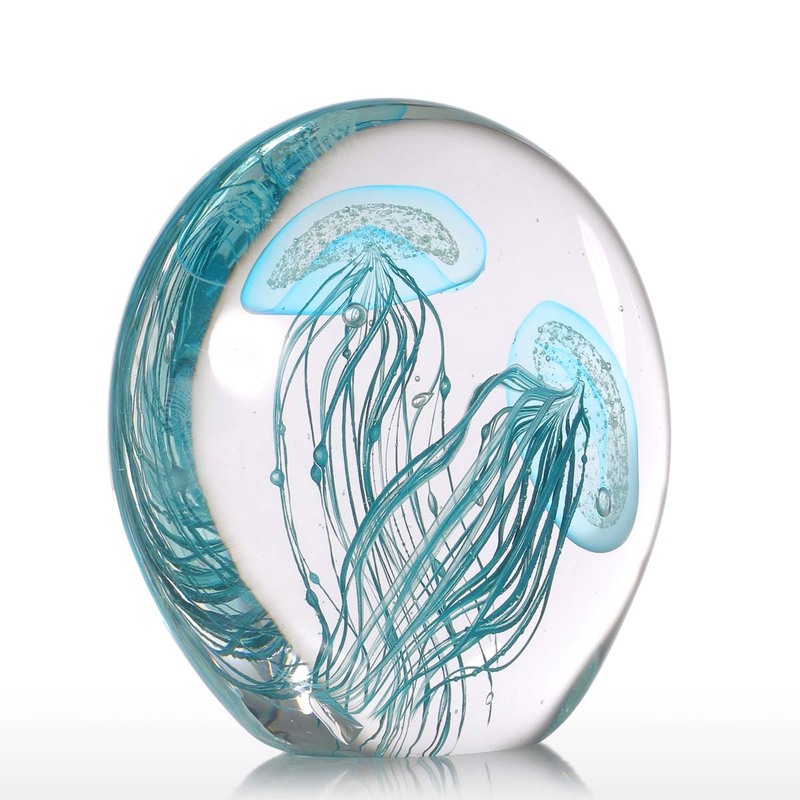 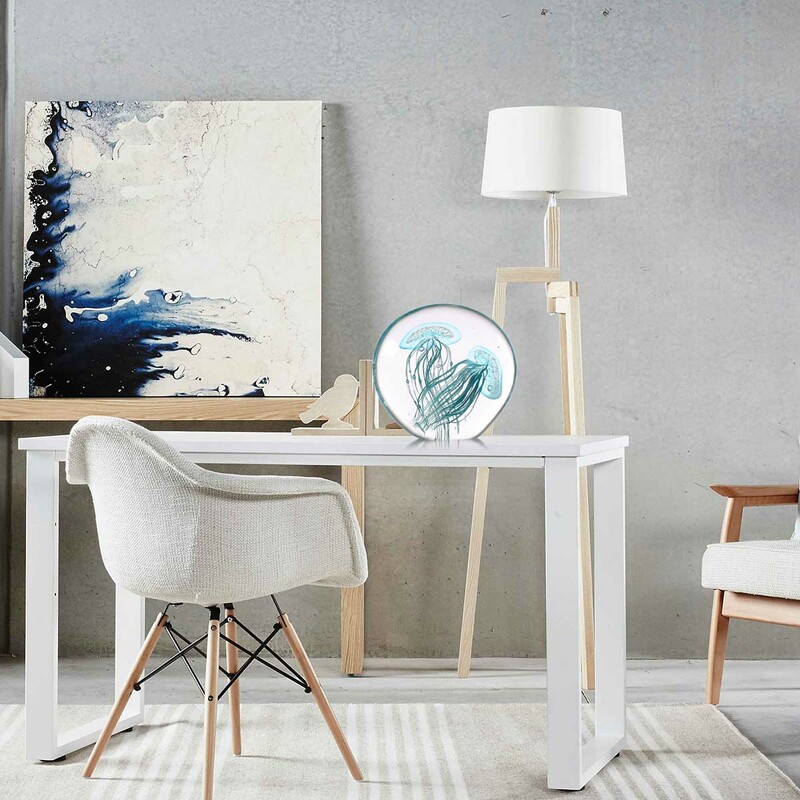 Light blue glass jellyfish, impress you with a refreshing ocean feeling. 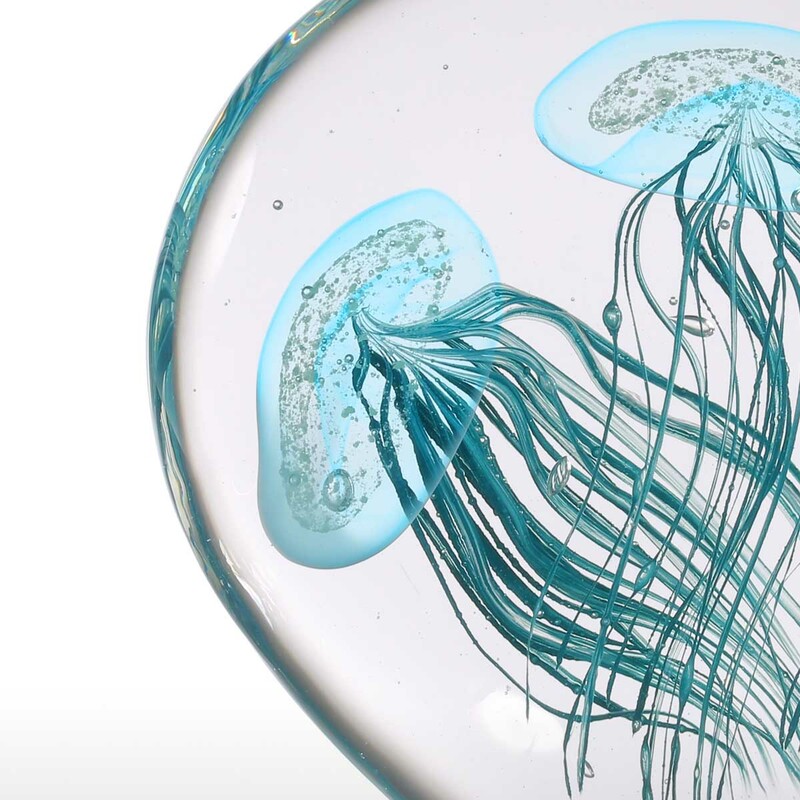 Jellyfish tentacles swing freely, along with the small bubbles, show the dynamic swimming motion.